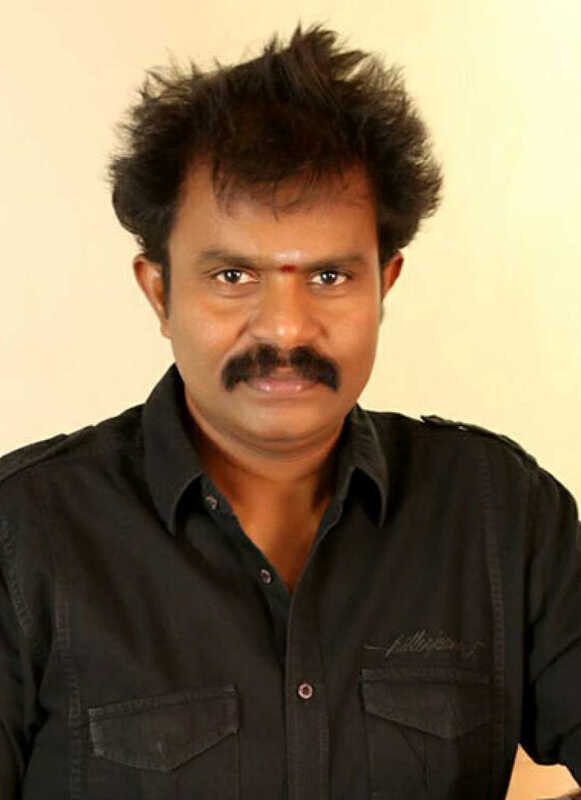 Hari is known for Saamy Square(2018)	,Si3(2017) and Poojai(2014). Do you look like Hari? The director revealed the plot of the film after actor Ramesh Khanna mistakenly gave away the character of actor Vikram in the sequel. The latest upgrade of Hari's Singham franchise is a massy action flick that is every bit the hit that Suriya needed. I declare that I wish to represent "Hari"